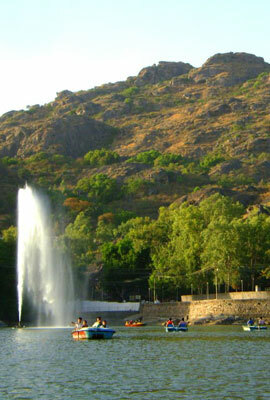 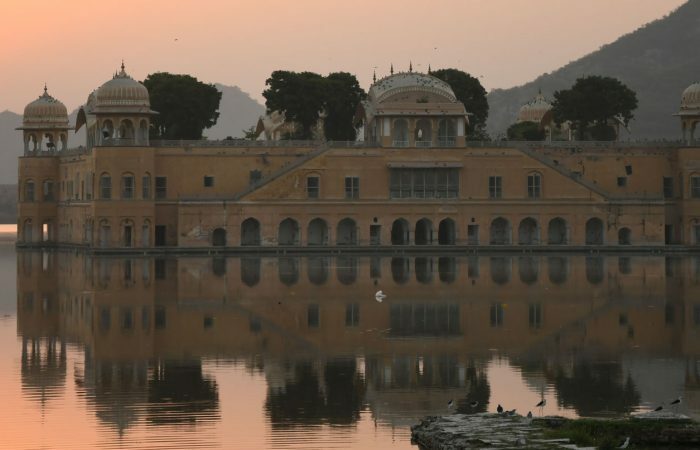 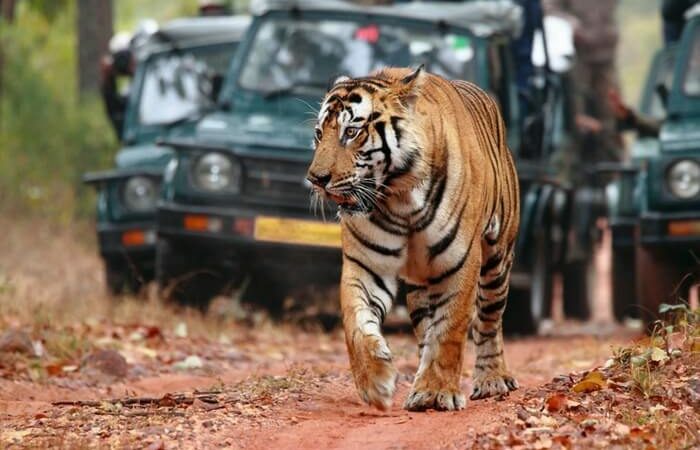 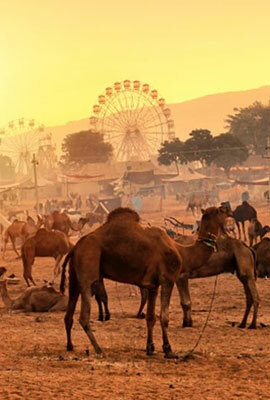 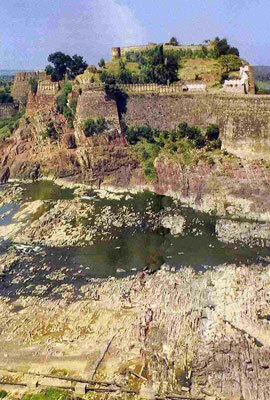 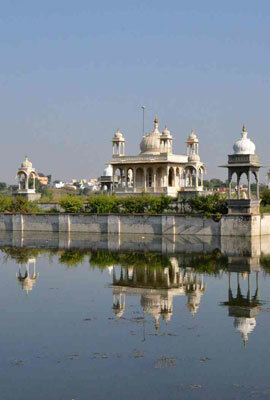 Explore all the major tourist attractions of Rajasthan. 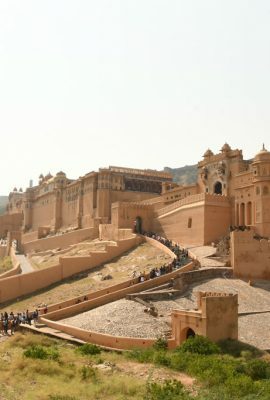 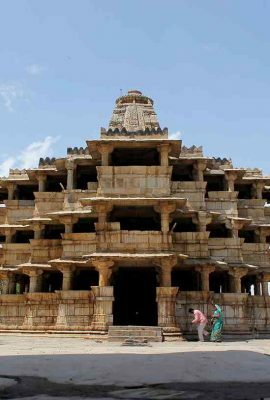 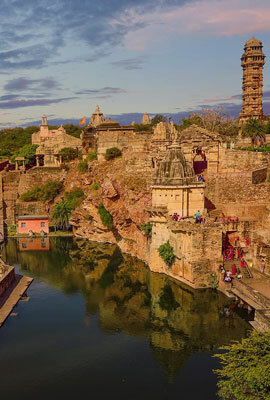 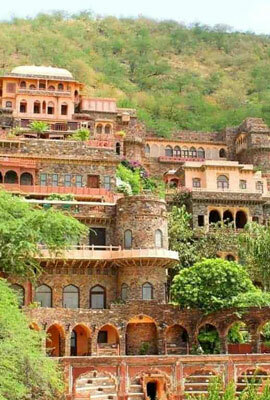 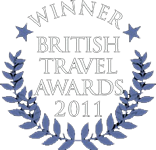 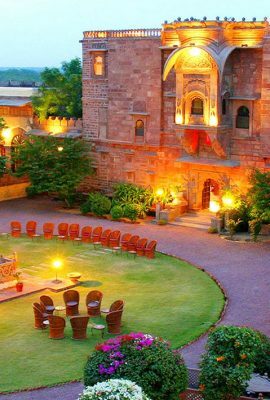 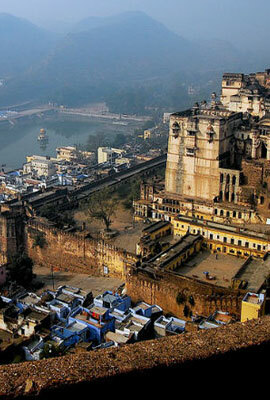 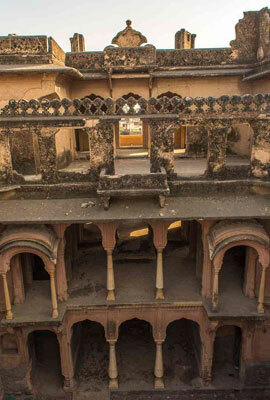 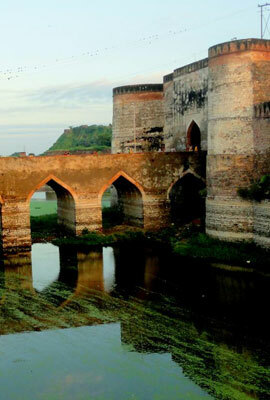 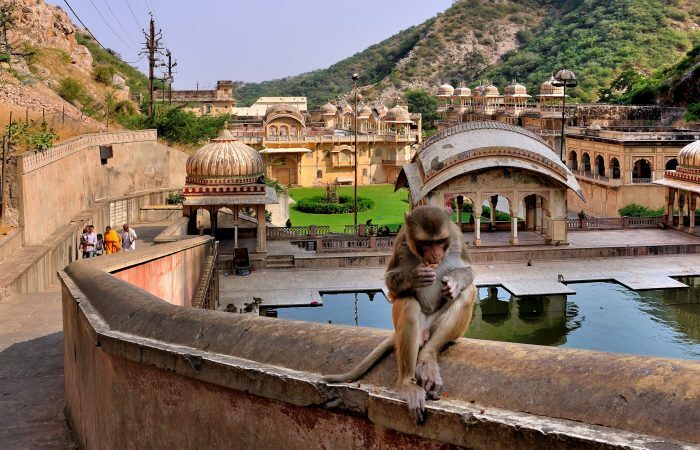 Visit majestic forts, havelis, lakes, temples, wildlife, tribes of Rajasthan. 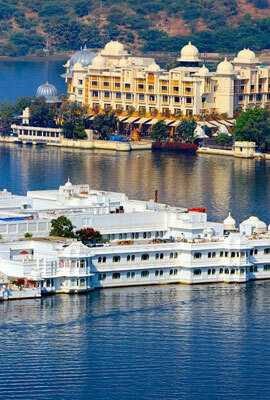 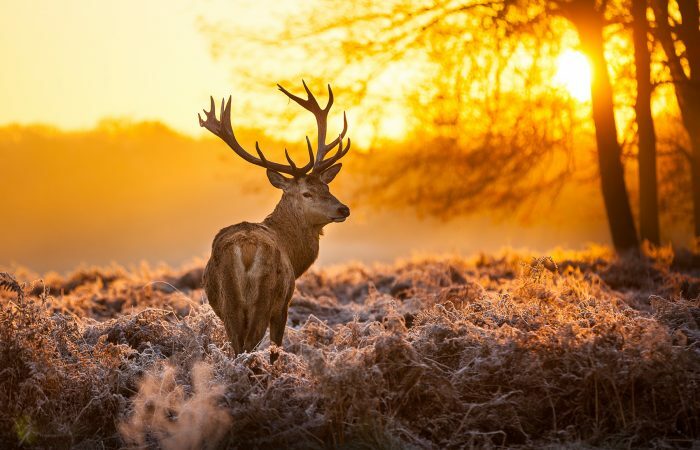 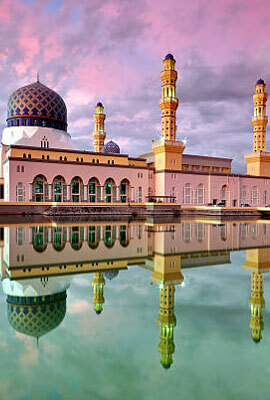 Get a complete dose of tourism. 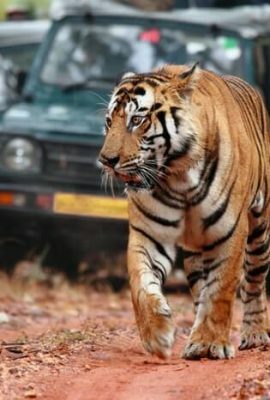 We all love discounts. 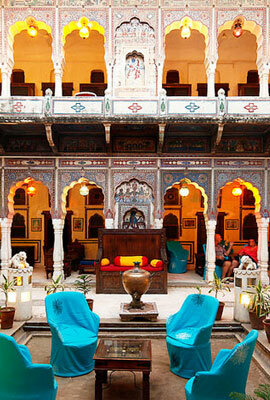 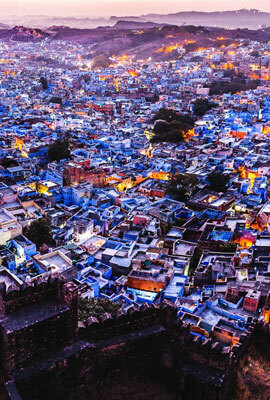 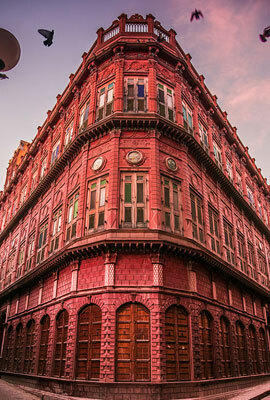 Get discounts up to 30% on your next trip to Royal Rajasthan. 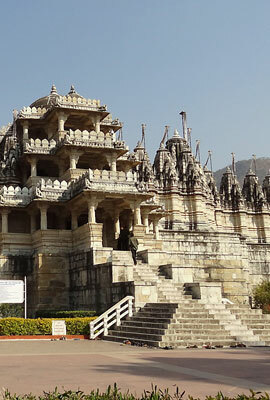 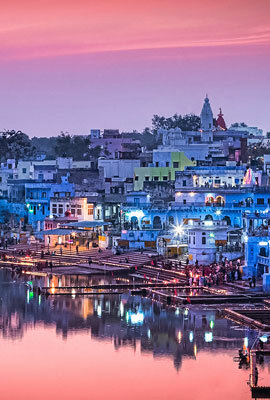 Watched our special discount Rajasthan Tour Packages to get best travel memories. 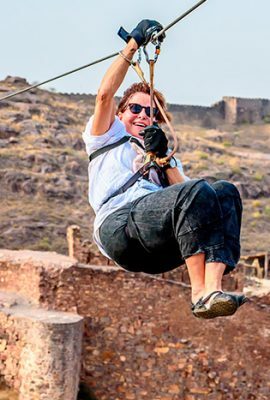 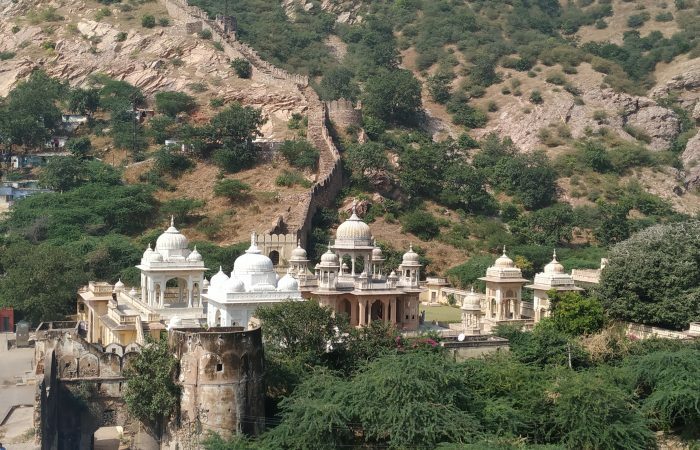 Far far away, behind the word mountains, traveling Rajasthan is an experience that everyone must have in the life.